foundation. The Wanapum Smohalla. Dreamer. within Trail of Broken Treaties proposition. and Edward Said’s prose on how a exile can speak. while I was broken yet free. 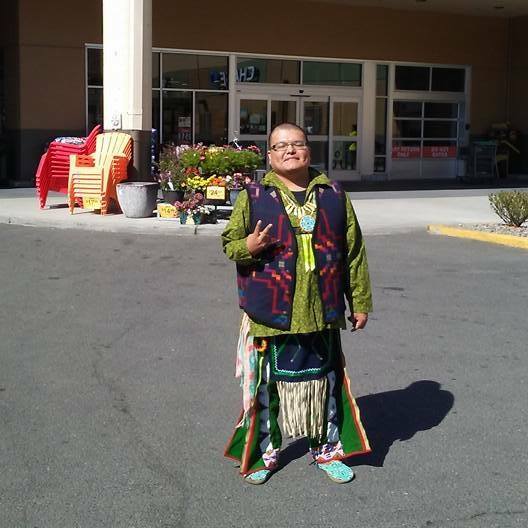 This entry was posted in Youth Education and tagged Last Real Indians, LRInspire, Tyrone Ross Thompson by lrinspire. Bookmark the permalink. “Words can break institutions of colonial decay” that’s POWER!